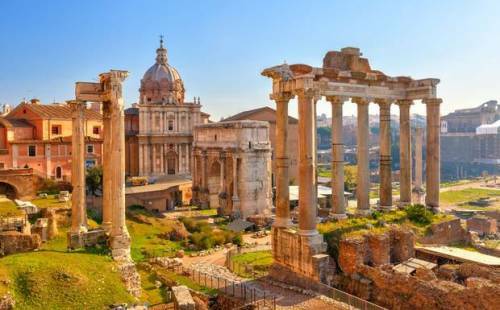 There are several possibilities of the origin of the word Rome. Some people think that it is taken from the Etruscan word rhome. The meaning of this word is river or strength. Other people think that it is derived from the daughter of Aeneas, Roma. There is a sovereign state located in Rome. It is Vatican City. It is considered as the smallest state in the world. Cappuccino is the name of the famous drink in Rome. Actually it was taken from the Roman order of monks called the Capuchin. They wore a Capuchin or a hood. One of the interesting places to visit in Rome is The Capuchin Crypt. You can find a 60 meter corridor. There are five chapels here. You can also spot the bones of 4,000 monks here. 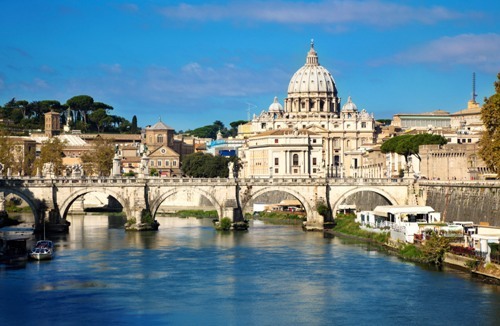 Get facts about Italy here. Nero is one of the famous Roman Emperors. Do you know that he killed his wife Octavia and killed his mother Agrippina? The door of the houses in Ancient Rome was often decorated with a phallic symbol. It was used to give fertility and good luck to the occupants. Most of the ancient Roman’s lucky charms were created from the miniature of phalluses. 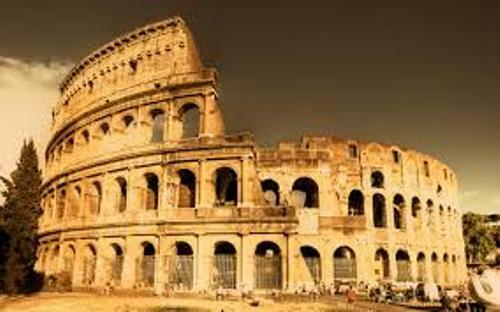 If you decide to visit Rome, the important building that you should never miss is Colosseum. It becomes the trademark of the city. The architectural design is very beautiful. It also represents the ancient value of Rome. Find out another interesting city in Naples Italy facts. 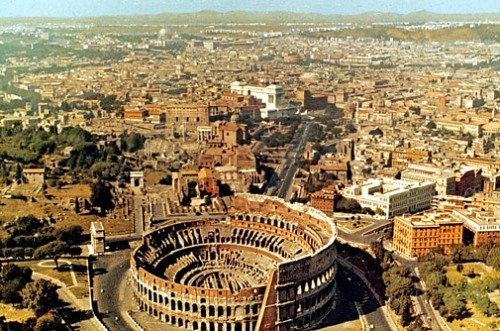 It took 12 years to complete the establishment of Colosseum. The spectators could enjoy a very large sun roof which could be stretched. The pale skin was very popular during the ancient Rome. Therefore, many women would use the lead paste to smear the face. Hippopotamus skin was used by the men to make their hair grow in ancient Rome. 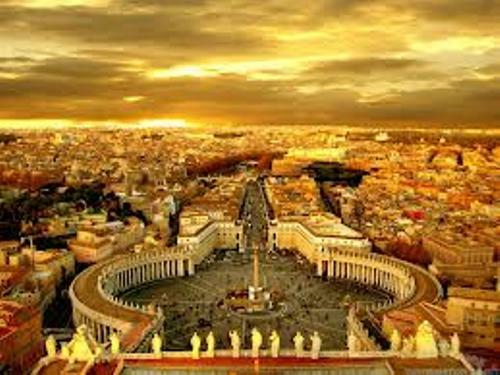 Do you like reading facts about Rome?